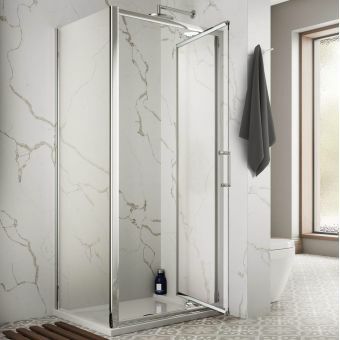 The Roman Lumin8 series is a flexible range of shower enclosures with a wealth of possibilities that is unsurpassed for quality and superb design. 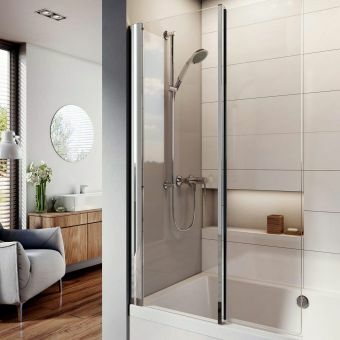 Innovation is the key selling point of this outstanding inswing showering solution. 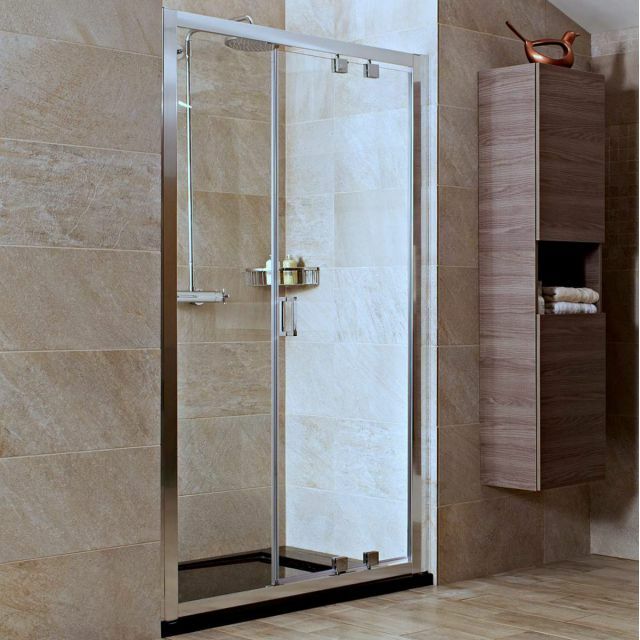 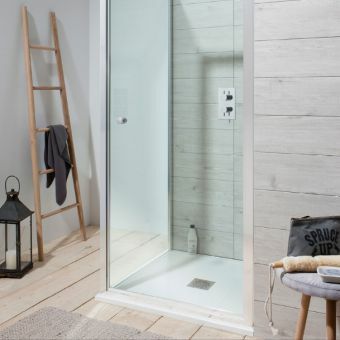 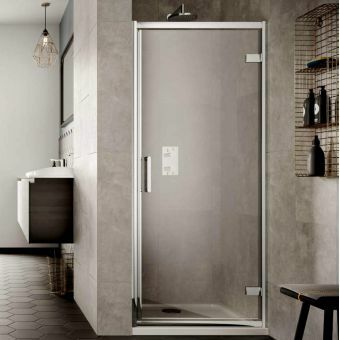 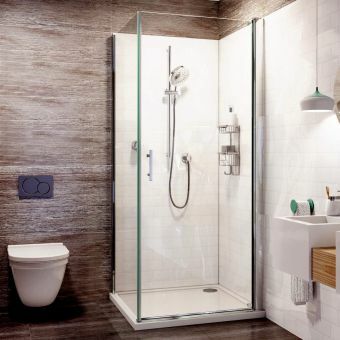 The uniquely styled hinge system has been developed exclusively by Roman Showers to provide you with a shower door that requires the minimum of space outside of the showering area while acting in a similar way to a bi-fold door. 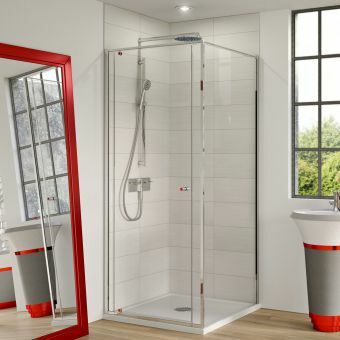 This enclosure is well worth looking at if you need the ultimate in flexibility. 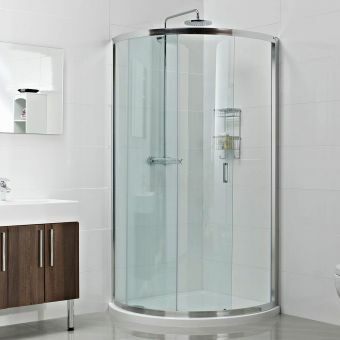 Accommodating 5 different widths from 760 up to a huge 1200 tray size, the 1000mm size has an overly large opening of 780mm, perfect for the larger person or anyone with a mobility issue that needs space to manoeuvre. 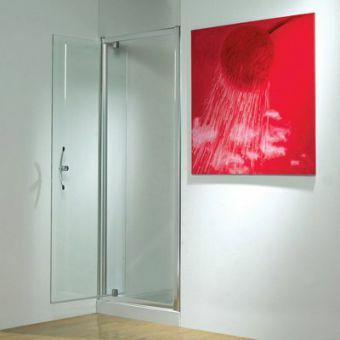 Should you have an awkward sized door opening or need to cover an even wider space, several options can be specified from 200 and 300mm inline panels plus a handy replacement extension wall profile which can add a further 35mm. 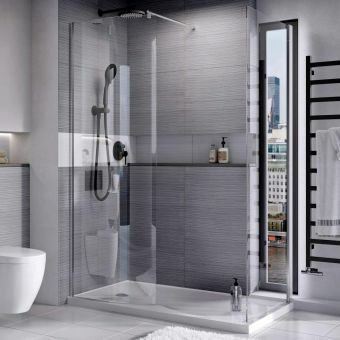 This compelling design helps to ease complexities of the bathroom environment without compromise.